Here you can find references to my Youtube videos about the top video games on PS4, PS3, PS VITA and PSP. Enjoy ! In this video you will see the 2 top games that I would like to play on PS4 ans I suggest the also to you to do so. Make a great like! See the video until the end, because each game is better than the other! 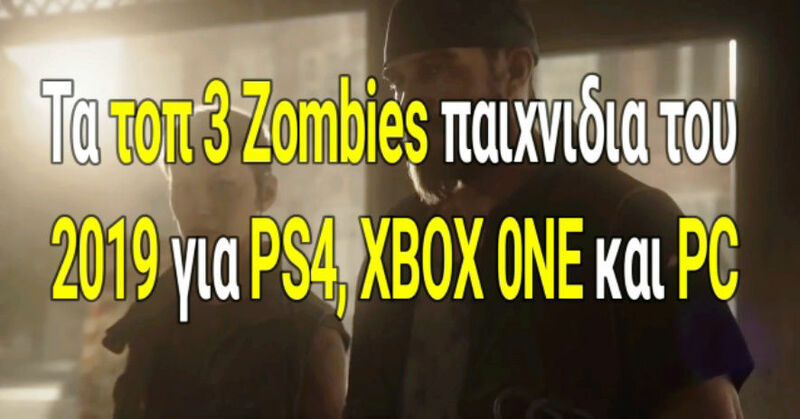 In this video you will see top 3 Zombies games that are coming in 2019. Make a great like! See the video until the end, because each game is better than the other! 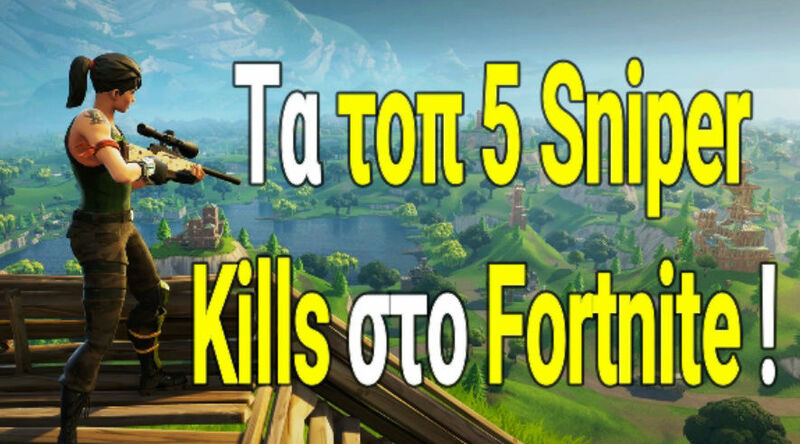 In this video you will see top 5 Snipers Kills in Fortnite. Make a great like! See the video until the end, because each game is better than the other! 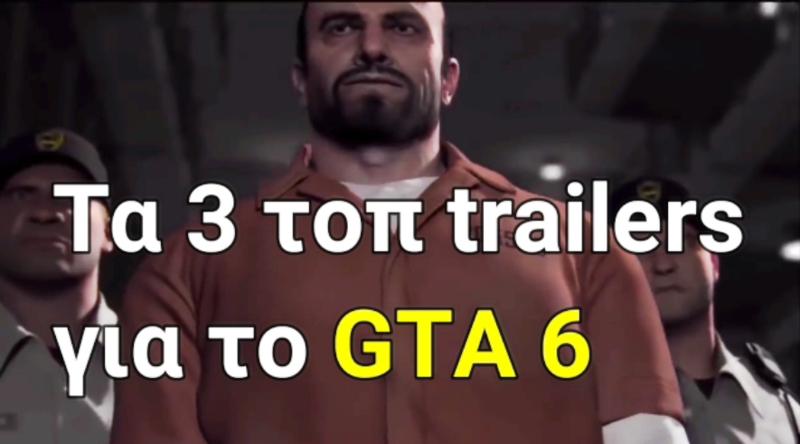 In this video you will see top 3 trailers for GTA 6. Make a great like! See the video until the end, because each game is better than the other! 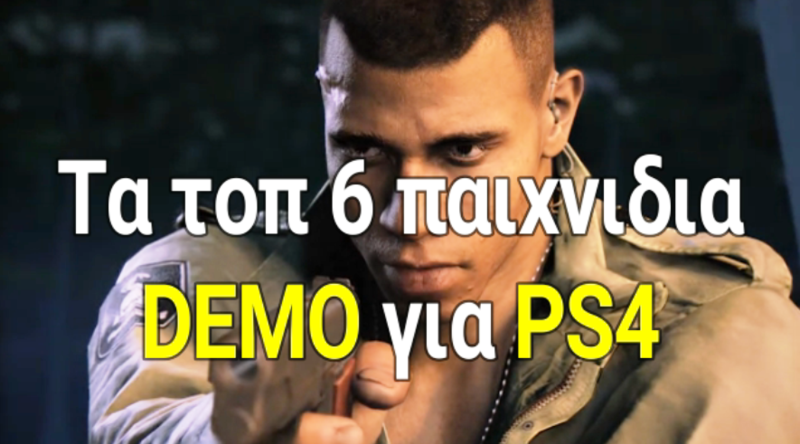 In this video you will see top 6 DEMO games for PS4. Make a great like! See the video until the end, because each game is better than the other! 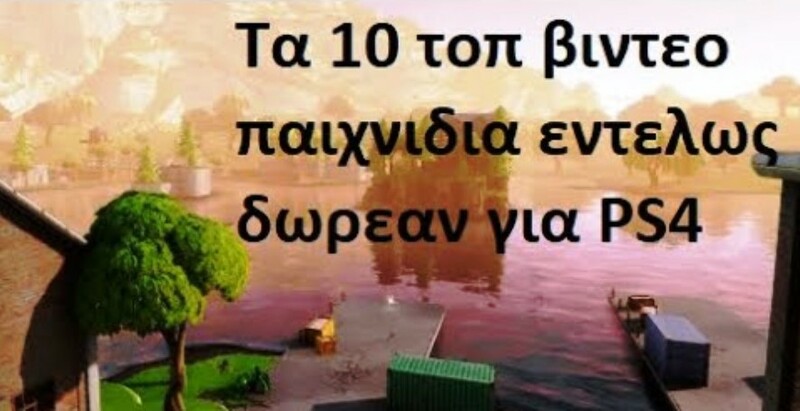 In this video you will see top 10 video games totally free for PS4. 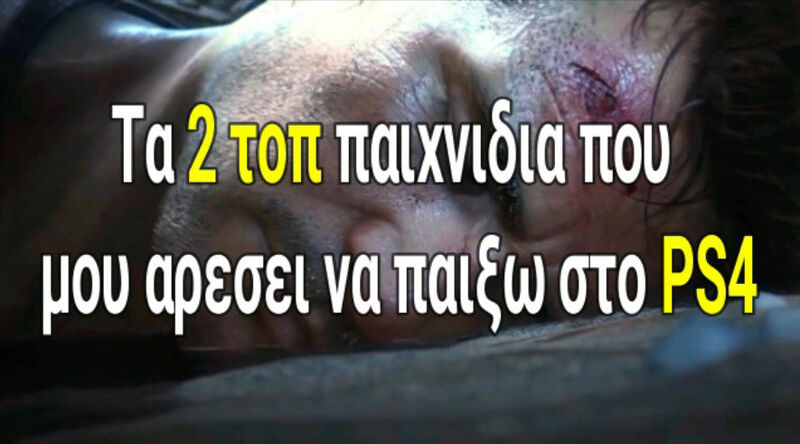 See the video as the end, because each game is better than the other!